Maggie Hallahan, founder of Maggie Hallahan Photography Video "MHPV", an SF Marketing Agency is seeking corporate sponsorship for the Smart Boat Project. 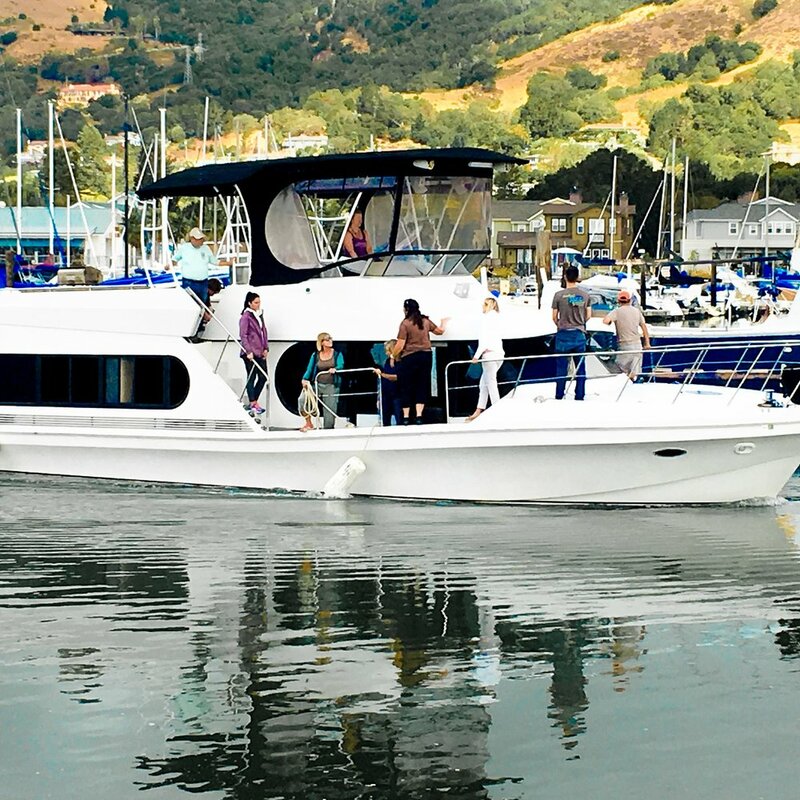 What: Electric Yacht Conversion for Nex GEN Fem, a 55' 1996 Bluewater Yacht. MHPV Purchased in 2018 for the Smart Boat Project. Who: Captain Maggie Hallahan: Outrigger Canoe Coach, Paddler, Swimmer, and a Person Taking 0 Emissions Seriously. Why: San Francisco Bay is a living giving spirit and this treasure needs our awareness and action to protect her. Using renewable energy when possible and electric motors can keep our bay alive and happy making new aquatic living things. Global Warming, Changing Temperature and Tide Lines, Boat Pollution, and Special Wildlife Recovery. How People and Technologies Can Help Us Reach Our 2030 Clean Bay Goals. Captain Maggie Hallahan is a Californian, she's a 60's baby with a family who spent most of their free time on the insanely beautiful California beaches. 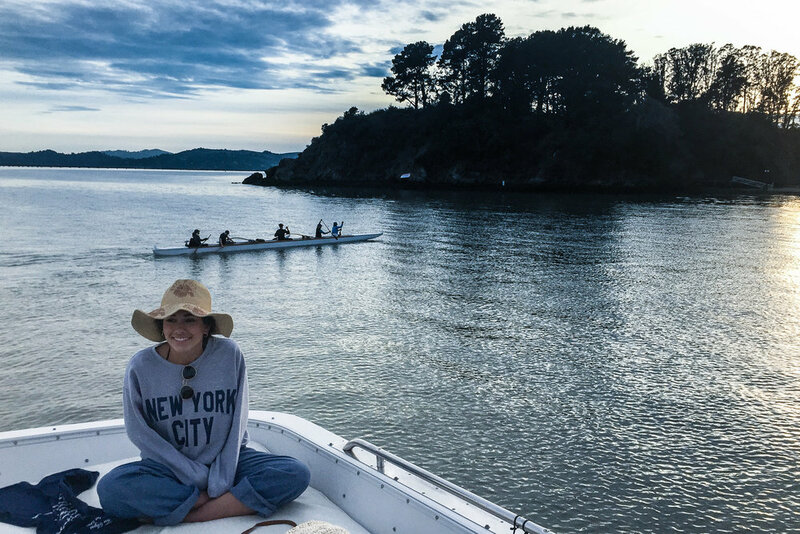 Naturally, after 30 + years swimming, boating, coaching in the bay and co-founding Na Wahine O'ke Ki Outrigger Canoe Club, she decided to purchase a yacht to convert to electric power. So again it's only natural that she will be documenting her journey and creating hand rails for others to follow the course to electric. Captain Maggie Hallahan is a professional director, photographer & storyteller, her reel can be seen at MHPV.net. "The Bay Area population has grown to nearly 8 million. We need a clean and healthy bay for this moment in time and for the time of our unborn children and grandchildren. My love for the Bay stems from many amazing experiences on and in the bay with family and friends. 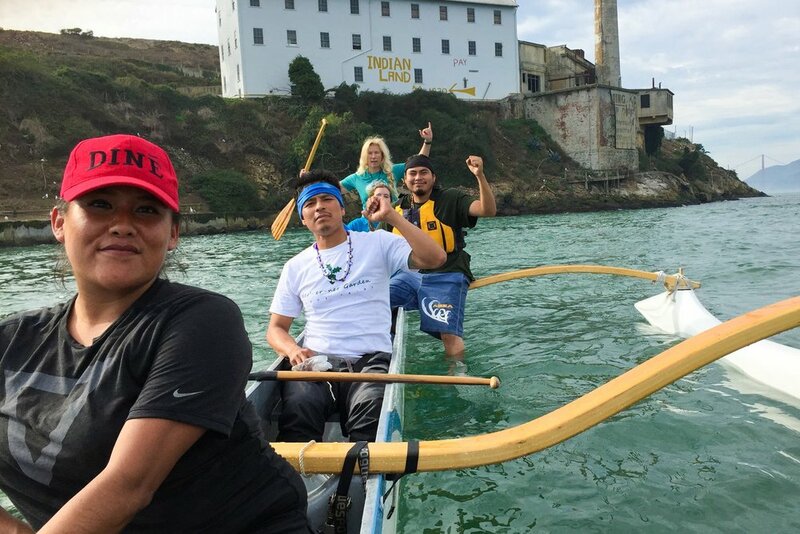 These shared experiences inspired my friends and I to build a community of outrigger canoe paddlers. We have found when we have easy access to the bay, we connect with the Bay's beauty and want to help restore it. If you can help us obtain 2 new Tesla batteries, 2 Model S Tesla motors, and or wind/solar technologies we will be very grateful when we use them in Nex GEN Fem.